Cory Doran is currently Adjunct Professor of Percussion at Texas A&M University-Commerce, Front Ensemble instructor for the Phantom Regiment Drum and Bugle Corps and Ensemble Instructor for Matrix Indoor Marching Percussion Ensemble. He also works as a music arranger for Ferguson Design Solutions. Cory received his Masters degree (2011) in Music Performance from Texas A&M University Commerce under the instruction of Dr. Brian Zator and his Undergraduate degree (2009) in Music Performance from Youngstown State University under the instruction of Dr. Glenn Schaft. Previously, Cory held the position as Interim Professor of Percussion at Kent State University. 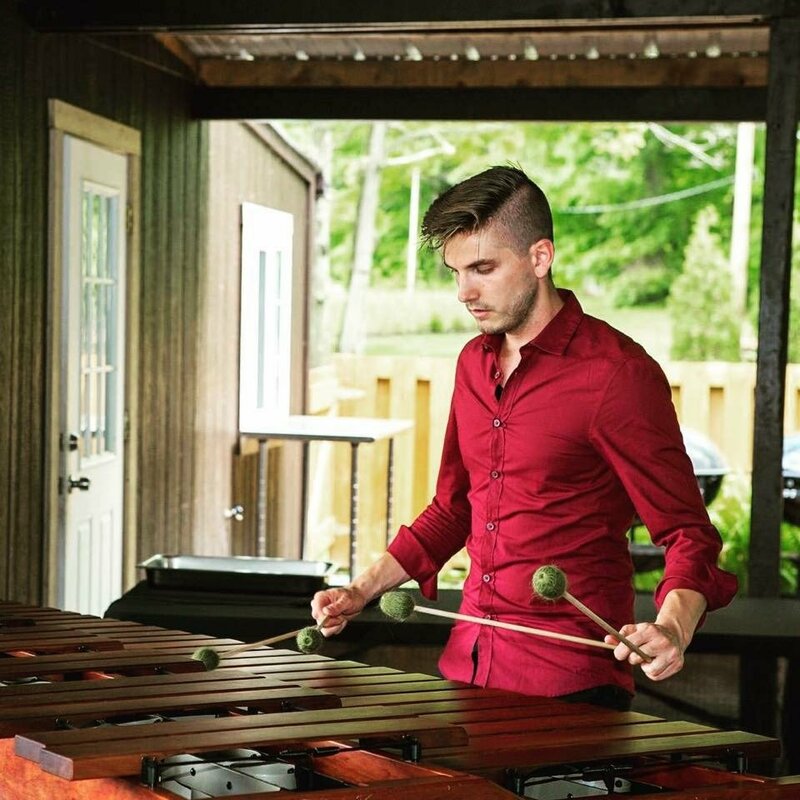 He has instructed throughout northeast Ohio, northeast Texas, and Pittsburgh as a front ensemble specialist as well as concert percussion and drum set clinician. As a teacher, he has made a name for himself as a front ensemble instructor for Matrix Indoor Marching Percussion Ensemble (2009- present), the Phantom Regiment Drum and Bugle Corps (2015- present), and Glassmen Drum and Bugle Corps (2009-2011). Cory is a proud endorser of Mapex Drums, Majestic Percussion and Innovative Percussion sticks and mallets.